Looking for your next great American meal in Philadelphia? These new spots should satisfy all your cravings. The Bridgeview Cafe is a breakfast, brunch and New American spot, offering burgers and more. The menu includes hefty options like "The Brunch Burger," topped with a fried egg, crispy bacon and spicy ketchup. 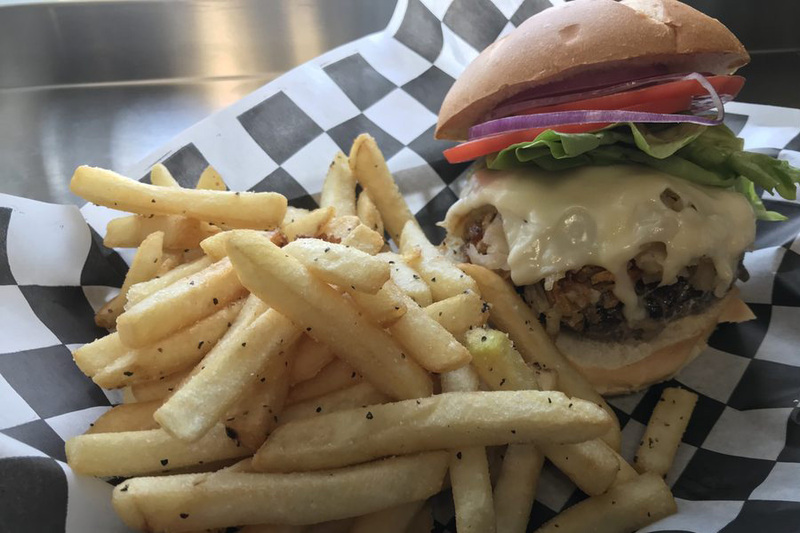 Another delicious option is "The Polish Burger," a house-made Angus beef and kielbasa patty with swiss cheese, potato crisps, sauerkraut and paprika aioli. The Bridgeview Cafe's current Yelp rating average of five stars out of six reviews indicates positive attention from users. Yelper David S., wrote, "I've been waiting for the Bridgeview to open ever since work started on the building and the sign went up. Service was good, food excellent, menu ample and creative." Patricia B. noted, "The Bridgeview is a very welcoming, clean, well-organized cafe. The staff, food and owners are amazingly friendly. I enjoy every meal each time I go there. It's a must try and you'll definitely want to go back for more. " The Bridgeview Cafe is open from 6 a.m.-4 p.m. daily. Angry Rooster PHL is a new American joint that offers over 16 wing flavors, hand-cut fries, homemade rooster (potato) chips and shakes that are, according to owner Brandy R., "out of this world!" Unique wing flavors include the Crabby Bird, the Dorito Fried Bird, the Zesty Thai, the Lemon Zing and many more. 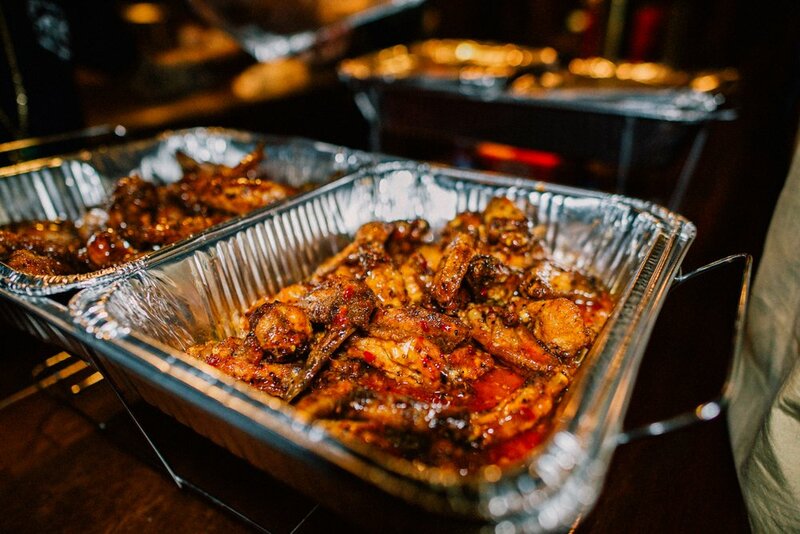 The place is quite new, but early reviewer Anjelica T. wrote, "Great wing flavor variety, like the best in town. It's simple food that's really good." Angry Rooster PHL is open from 11 a.m.-11 p.m. daily. 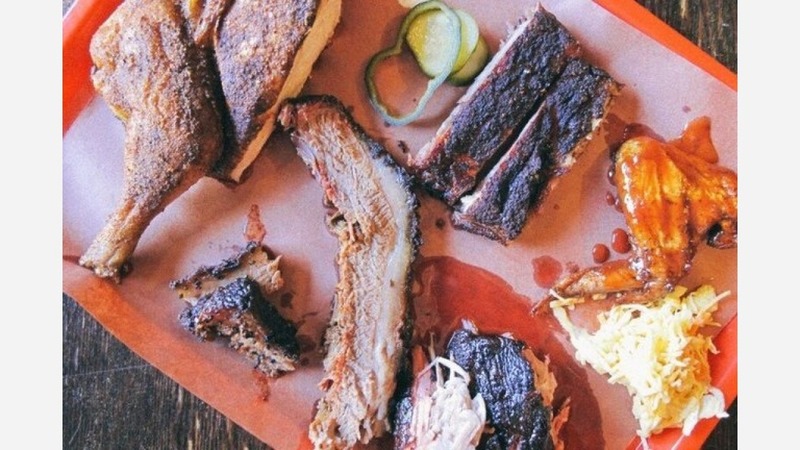 Mike's BBQ provides a big range of barbecue plates, sandwiches, sides and more for those looking for a serious meal. The menu is filled to the brim with smoked meats, but the restaurant also offers classic Southern sides like cornbread, coleslaw and collard greens. Yelpers are impressed so far, with an average of five stars out of 52 reviews on the site. 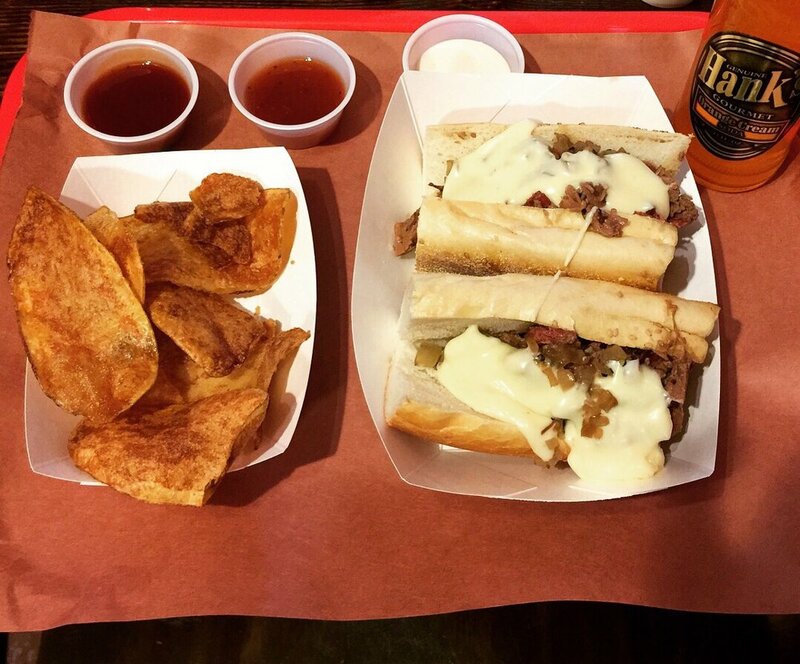 Yelper Serena D. wrote, "The price is reasonable for how good the food is. I'd say this is a truly hidden gem! Best BBQ in Philly. Hands down! Will definitely go back!" Brandon K. noted, "Solid brisket with good amount of fatty and lean portions. Ribs are stellar and with tender meat and good bark. Great variety of sauces - from vinegar-based to sweet/smokey to Alabama white. Great pickles. Friendly service. Get it done and check it out."